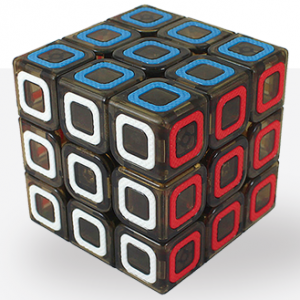 For many people it is already a big challenge to solve the cube, but for some that is not enough! They go one step further: Speedcubing! 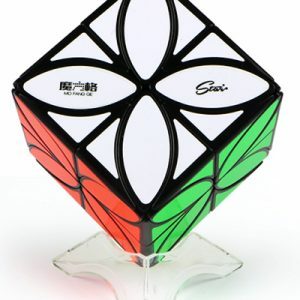 Speedcubing is solving as fast as possible the the normal 3×3 cube and all sorts of variants. After you have learned how to solve a cube, you can all learn tricks and algorithms to solve the cube faster. 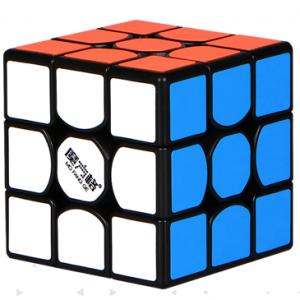 But learning from your mind of the algorithms is not enough to become a real speedcuber. For that you have to practice a lot so that you become faster and faster. An important part of speedcubing are the competitions. Almost every month there is a speedcube competition in the Netherlands. This is thé place to show your own skills and to chill with other speedcubers. The best thing is that you can talk about better algorithms and other ways to solve your favorite cube. The competitions all follow the rules of the World Cube Organisation (WCA). This is a global organization. The WCA sets the rules for Speedcuben and keeps track of your scores online. You can find a lot of information on the WCA website . The Dutch competitions are often organised by Stichting Speedcubing Nederland. At the website of this foundation, www.kubuswedstrijden.nl you will find information about the upcoming competitions. Everyone can join, so sign up! CubeDiction is present at many Dutch competitions with a sales stand.